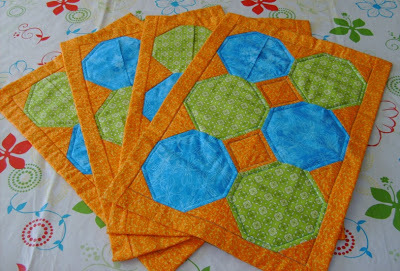 Great for making gifts and creating new holiday decor.A beginner to advanced quilting pattern. 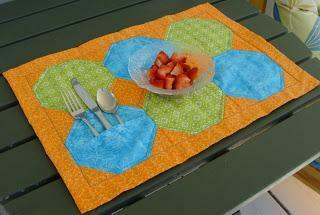 If you have used a rotary cutter and sewing machine - you can make these placemats! 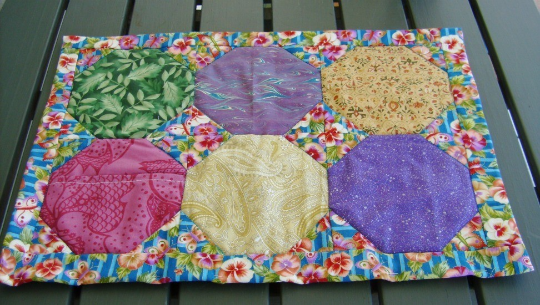 Requires 1 yard each of 3 different fabrics to Make 4 -14” x 20” placemats. Pattern is 8 pages long and features step by step photos.